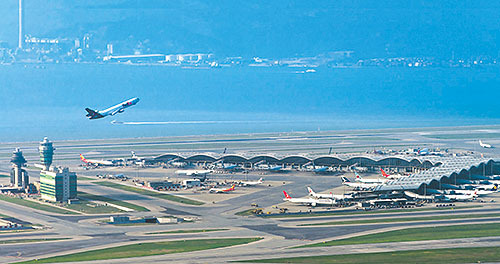 On 1 August, 2016 Airport Authority Hong Kong (AA) kicked off the construction of Hong Kong International Airport’s (HKIA) Three-runway System (3RS). The eight-year construction of 3RS is expected to be completed in 2024, with the commissioning of the new runway in 2022. The construction entails reclamation of approximately 650 hectares of land, which will be completed in phases for the subsequent works such as the new runway, taxiway system as well as a Third Runway Passenger Building with 57 parking positions. 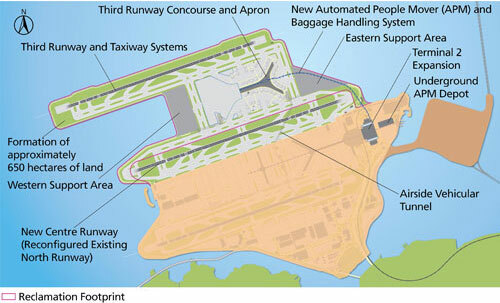 The Third Runway Passenger Building will be connected to Terminal 2 by a new automated people mover system. Terminal 2 will be modified and expanded in order to provide full-fledged terminal services with departure and arrival facilities. The 3RS will also include a new high-speed baggage handling system, expanded road and transportation networks. 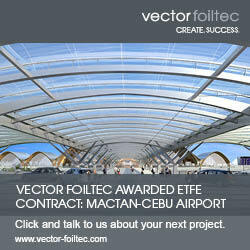 The scale of works is similar to the construction of a new airport. To protect the environment, non-dredge methods including deep cement mixing will be adopted for land formation, while the 3RS buildings will incorporate a range of green and sustainable features in their design, construction and operational aspects. Upon full-fledged commissioning, the 3RS will be able to handle an additional 30 million passengers annually, equipping HKIA with the capacity to handle around 100 million passengers and 9 million tonnes of cargo annually by 2030 and meet Hong Kong’s long-term air traffic demand. The scale of the 3RS project is almost equivalent to building a new airport next to the existing one. The estimated construction cost is HK$141.5 billion at money-of-the-day prices, of which approximately 40% will be used for land formation. In addition, up to HK$22 billion will be invested for environmental protection measures, including advanced reclamation methods (e.g. deep cement mixing) and horizontal directional drilling. Construction of three-runway system kicked off on 1 August 2016.